A Central Falls, Rhode Island, man faces weapons and drug charges after being arrested for a 41st time. 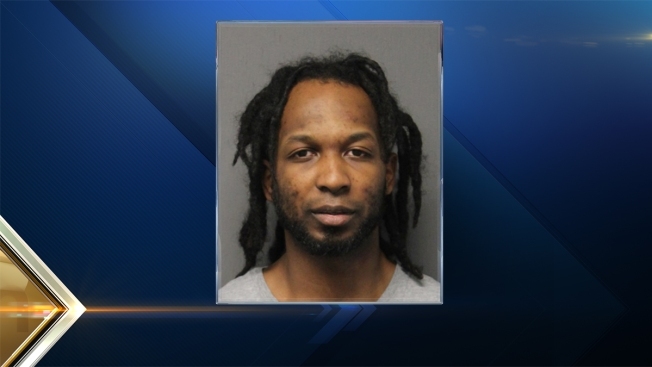 State police say they found a loaded handgun, three bags of marijuana, and drug packaging material after pulling over 30-year-old Brandon Hayes on Sunday on Interstate 95 in Warwick. He was charged with several drug offenses and with being a felon in possession of a firearm. Police say Hayes has a criminal history that includes 38 arrests in Massachusetts and two others in Rhode Island. He recently served an 18 month sentence for assault and other crimes. Hayes was arraigned on Monday. Attempts to reach him for comment Thursday were not successful. A phone call to a number listed for Hayes in Central Falls went unanswered.